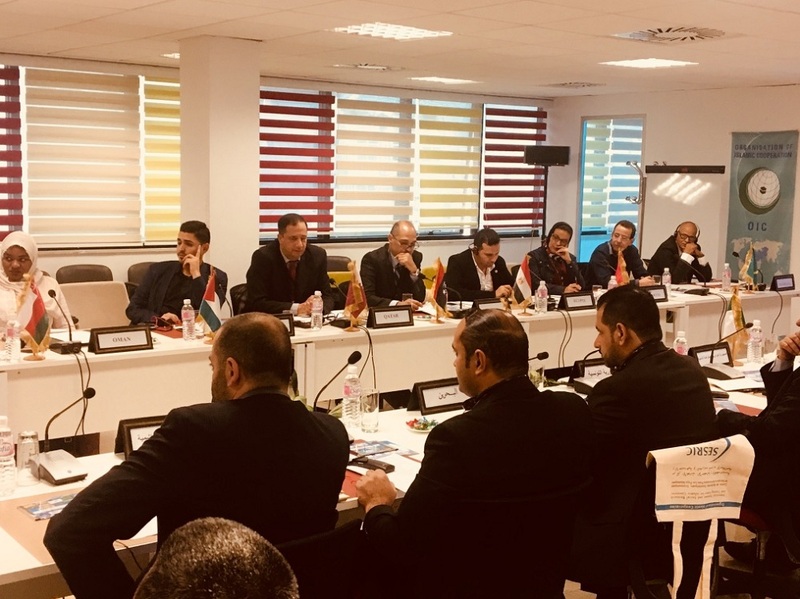 SESRIC in collaboration with Union Postale Universelle (UPU) and La Poste Tunisienne organized a workshop on “Electronic postal payment services for the Arab region” on 13-14 December 2017 in the old city of Tunis, in Tunisia. The aim of the workshop was to enable the designated operators (DOs) of the countries to further develop and improve electronic payment services by extending the network, enhancing the services, and implementing the new postal payment services (PPS) vision and UPU trademark. In view of all the actions already undertaken and the potential for developing electronic postal financial services via the International Financial System (IFS) network, various objectives have been identified, which aims at extending the UPU worldwide electronic postal payment network (WEPPN) and open new PPS corridors by implementing instant PPS via the interconnection platform; reviewing the multilateral agreement; implementing the trademark, improve PPS quality, and adopt PPS tools; develop mobile-based PPS etc. During the workshop, the experts discussed the preparation of a roadmap to connect new users and the implementation of instant PPS exchanges via the interconnection platform. The workshop also covered other important topics such as the implementation of UPU quality-of-service standards; the planning of organizational, operational and technical issues for WEPPN users with respect to the use of PPS tools: e- compendium; Financial Electronic Inquiry System (FEIS), Quality Control System (QCS) and PPS Clearing. 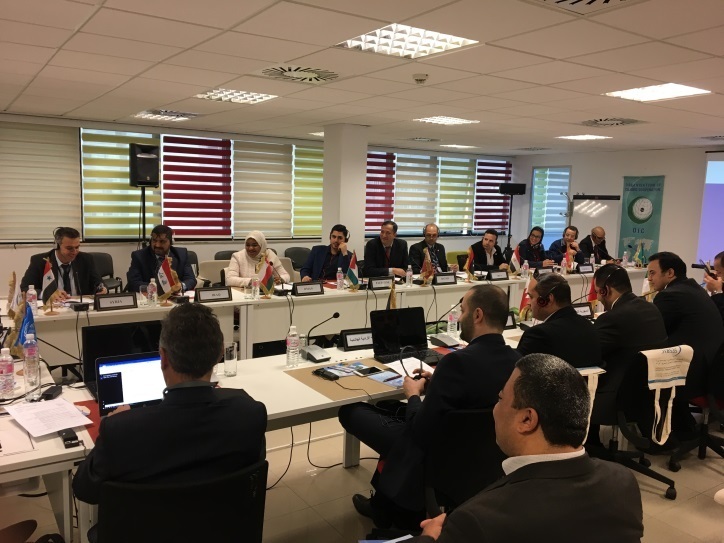 The workshop was attended by representatives of each designated operators (DOs), including senior managers from the postal financial services departments and IT specialists in the area of financial services. 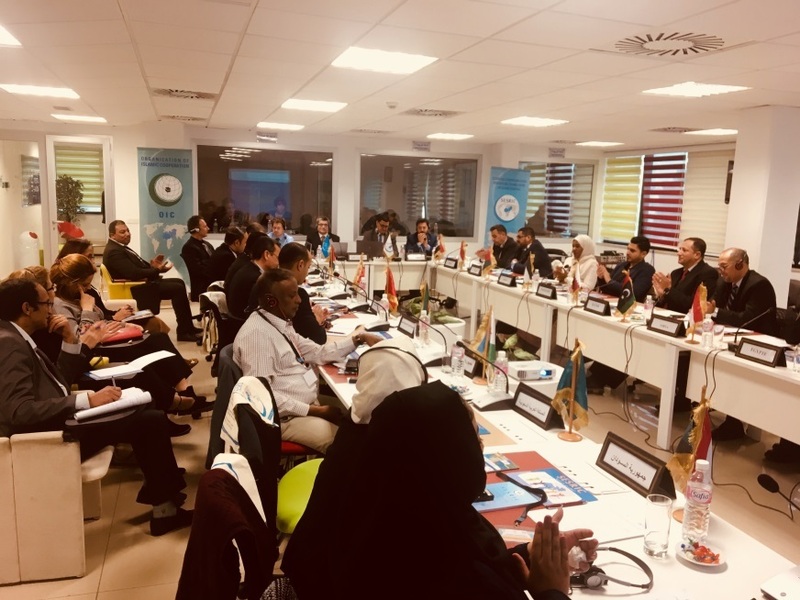 The Workshop was organized within the framework of the OIC Postal Services Capacity Building Programme (OIC-PSCaB), a capacity building programme launched by SESRIC with the aim of increasing the cooperation among OIC Countries in the postal sector. So far, the Centre has successfully implemented many capacity building programmes in this domain, by ensuring a more regular and reliable cooperation among the member countries in this area.